Make the world your office with powerful portable printing—no network necessary. This quick, quiet printer delivers professional prints and has a long- lasting battery life. - Simply print from your laptop or mobile devices wirelessly, with or without a router. 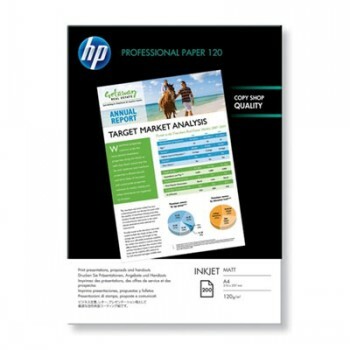 - Start printing in minutes. HP Auto Wireless Connect makes setup easy. - This durable, compact printer fits in your car, backpack, and more, for convenient printing anywhere. 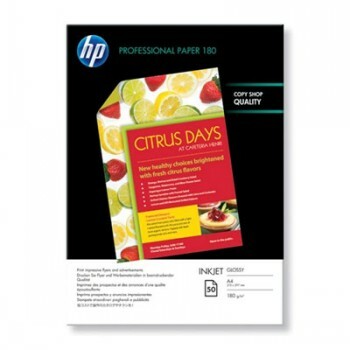 - Get high page yields, using Original HP cartridges. - Stay productive with a large and easy-to-use control panel. 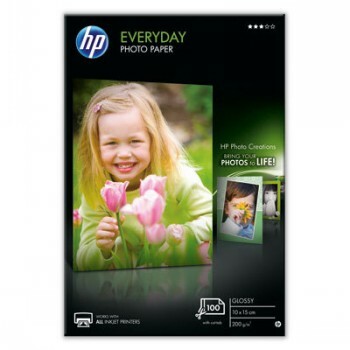 - Get high-quality prints time after time with a printer designed and built to be reliable.